July 2018 - GoldSilver Central - Your one stop Gold, Silver and Platinum solutions provider! National Day Sale! Promos on Popular Products & NDP Features! 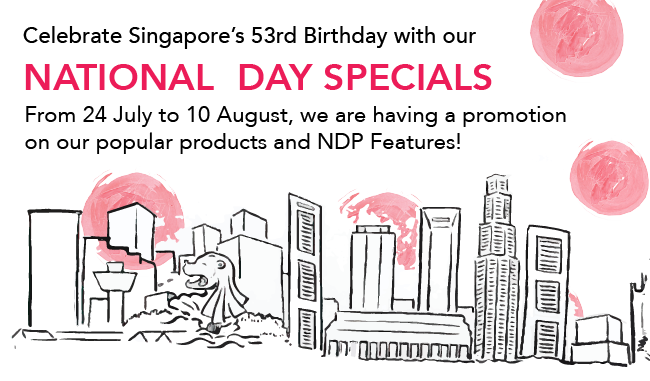 Celebrate Singapore’s 53rd Birthday with our National Day Specials! From 24 July 2018 to 10 August 2018, we are having a promotion on our popular products and NDP Features! Click here to see our promotions.